The Serpentine Belt on your Nissan vehicle is vital because it is responsible for sending power from your engine to run every other engine-driven vehicle system. Your Nissan Serpentine Belt transfers force to the alternator, water pump, air conditioning compressor, and power steering pump. There are so many important vehicle systems that rely on the serpentine belt, and it is for that reason that we highly recommend regular inspections of the belt to find any cracking, fraying, or glazing. Crack open your Nissan owner’s manual and review the serpentine belt diagram and then look under the hood. Most Nissan owners will immediately know that such an important part with complex engine routing is not a do-it-yourself task. Don’t waste hours trying to save a few bucks doing this kind of service yourself. In fact, we wouldn’t recommend this for any average mechanic either. The only realistic way to know that your Serpentine Belt fits right and has the performance that you expect is to schedule Nissan Serpentine Belt Service with a factory trained certified Nissan technician. 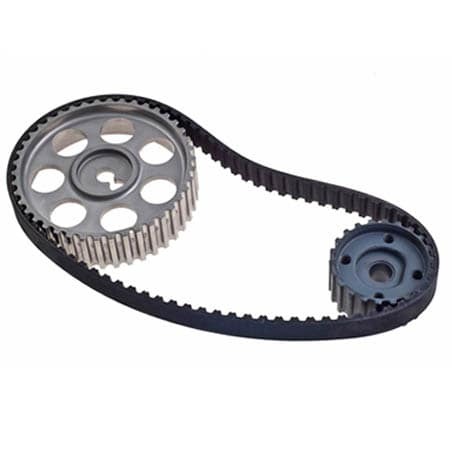 If your serpentine belt has driven more miles than recommended or if your serpentine belt has obvious signs of wearing out, it is mission critical to schedule a Nissan Serpentine Belt Replacement Service. When the serpentine belt begins to show excessive cracking or any fraying, you need a new genuine Nissan Serpentine Belt. If your belt goes out while you are out driving, you will get left stranded. Don’t risk getting left stranded with a broken serpentine belt when United Nissan of Las Vegas has the factory trained Nissan certified technicians to get the job done right. If you need a new Nissan Serpentine Belt, you have come to the right place. 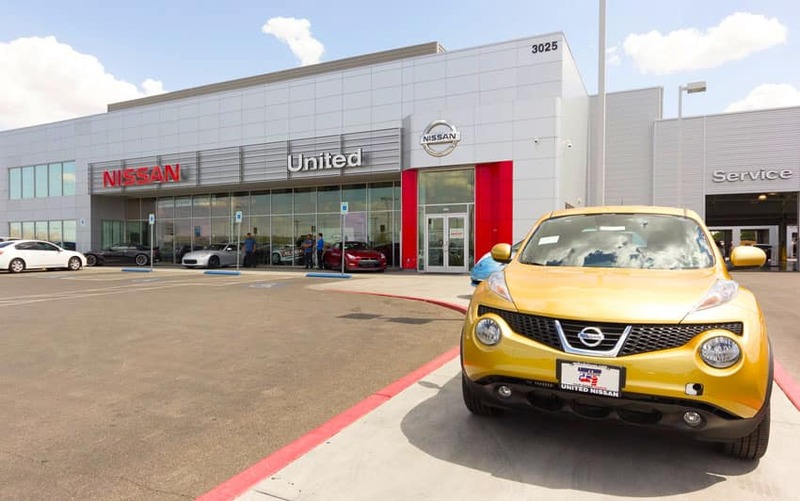 Contact United Nissan of Las Vegas today to schedule an appointment with one of our factory trained certified Nissan technicians. With every Nissan Serpentine Belt Service, an expert technician will also inspect all of your pulleys and parts to protect your other engine-driven systems. If you require assistance with serpentine installation, you can schedule service directly from our website, or call (855) 355-5041 to speak with a member of our team. We’d be happy to book your appointment for you or answer any questions you may have regarding Nissan serpentine belt, United Nissan, or services we offer.